Expected to be published in 2014! 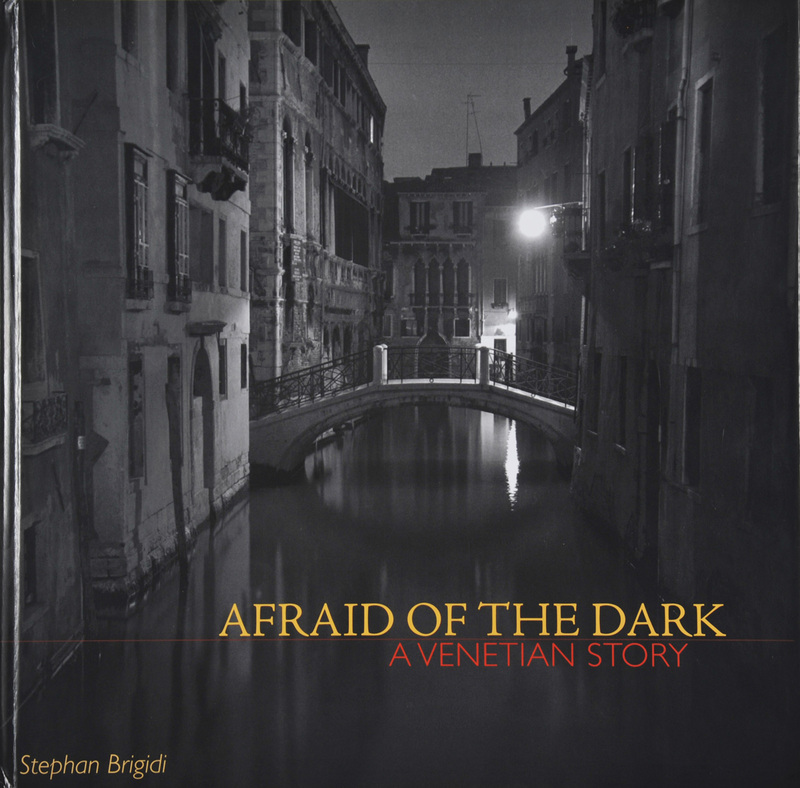 Afraid of the dark is a book containing my photographs and stories based upon my many sojourns to Venice, comprising forty years. It is a book that explores the mystery that is uniquely Venice, supported by a series of stories speaking of some unusual encounters. 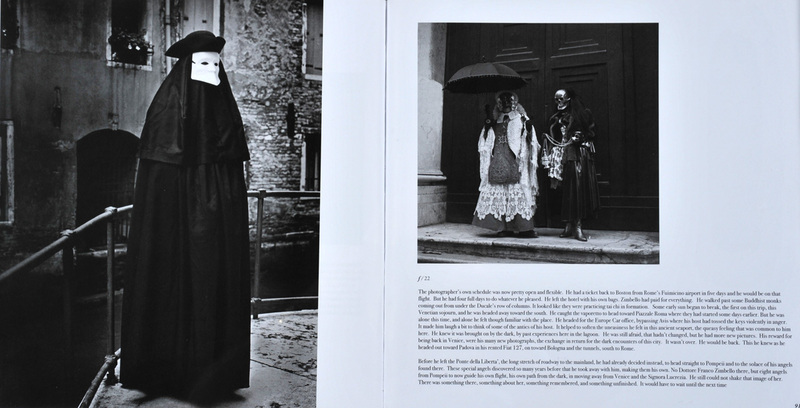 The photographs reflect the darkness that is Venice, along with a portfolio of the capricious, whimsical, and somewhat bizarre figurative images from the festival known as Carnevale di Venezia. Afraid of the Dark speaks of a personal spiritual quest propelled by some discovered family mystery with ties to the freemason secret society known as P2. 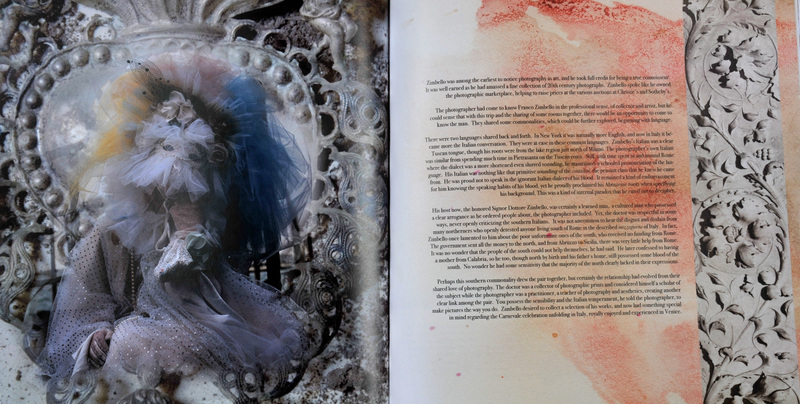 It is about coming to terms with darkness and fear, exploring those sensation, and accessing the powers of fear.